In 2011, the Crown Prince team began participating in a recycling program through TerraCycle.com, which accepts hard to recycle items and makes “being green” a little easier. For every item sent in to be recycled, TerraCycle will either pay 2 cents, or offer 2 points that can be redeemed at a later time. (Each point is worth a penny.) We chose the points program, and have been using our points for charity donations. Not only are we helping to save the environment by recycling, we’re giving back to the environment by sending our proceeds to charity: water. 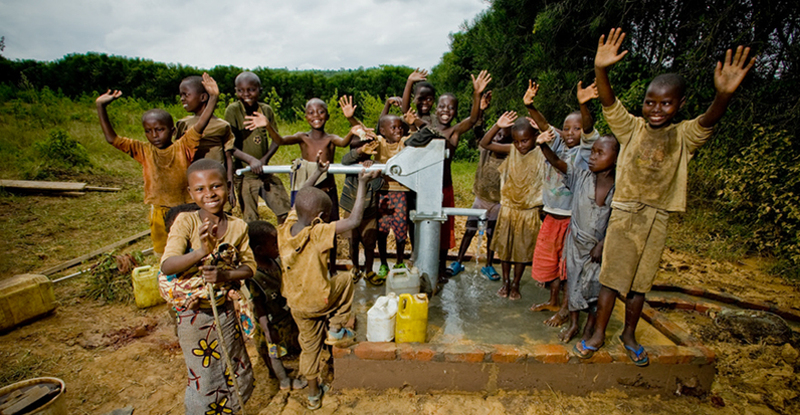 They are a non-profit organization that brings safe drinking water to people living in developing nations, mainly located in Sub-Saharan Africa and South Asia. With almost one billion people on our planet lacking access to clean drinking water, we’re hoping to help make a difference. You can too – just visit TerraCycle.com and start recycling today!